184 Lemon Ct NE Marietta, GA 30060 - B&M Property Solutions, LLC. 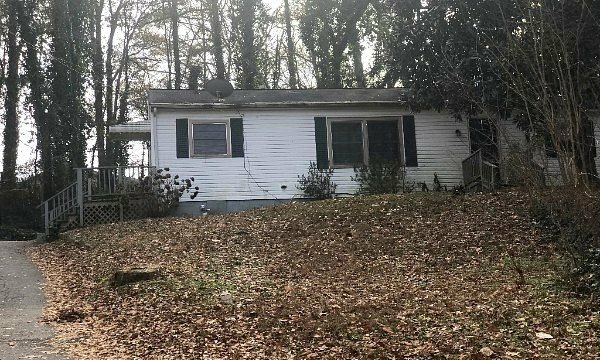 The contract for 184 Lemon CT Marietta, GA 30060 offers fantastic return opportunities for landlords and fix and flip investors! 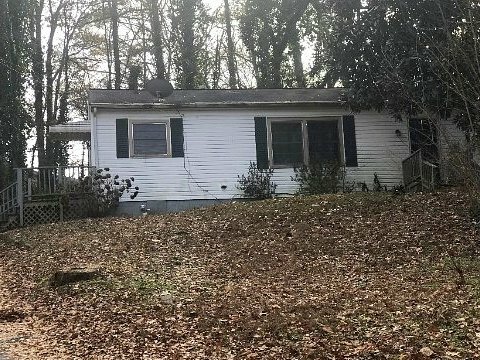 Rehab investors can potentially earn cash-on-cash returns of almost 20.0% or greater with the contract for this property. Renovated homes like 408 Rigby St NE have sold for almost $200,000 and nearby other renovated homes in the same neighborhood like 99 Lake ST and 173 Woods Drive are pending sale and actively marketed at $235,000 to $275,000 meaning your returns could be even higher. Landlord investors can expect rents of $1,250 or more generating substantial positive cash flow with minimal updates to the property. In fact, landlords could even defer any upfront investment and potentially retain the existing vetted tenant. At this rental rate, landlords would earn cash-on-cash returns in excess of 12.8%! NOTE: this house is occupied. Drive-bys only. Do Not Disturb Occupants. Inspection scheduled for TOMORROW, Friday, January 5th at 12:30 PM ET. Spacing is extremely limited. Please contact us to RSVP for this inspection if you plan to attend!